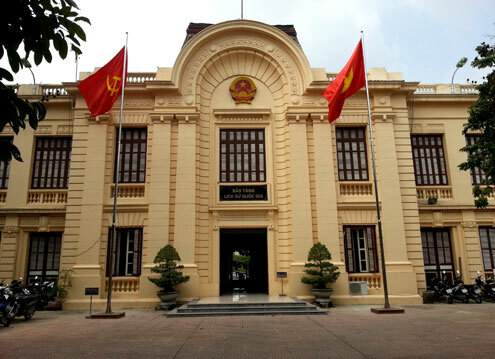 Built in 1917 by the French colony, it was established in August 1959 in a two-storey building, formerly used by the Trade Department of Vietnam. 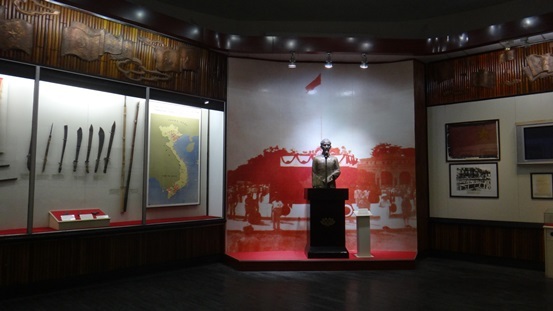 It was redesigned into 30 galleries and as of 2008 contains in excess of 40,000 historical exhibits, dedicated to displaying artifacts, documentaries and sporadic exhibitions about Vietnamese’s struggle in modern history. The content is divided into three parts, 1858-1945; 1945- 1975 and 1975-now, which correspond with the French colonialism period, the Vietnam War period and the Post-war period. Topics covered was notably are the National liberation movements of the Vietnamese against French troops before the Vietnamese Communist Party was established in the period 1858–1930, the National independence struggle of the Vietnamese under the leadership of the Communist Party from 1930–1975 and then the social construction of the Socialist Republic of Vietnam from 1976–1994. As impressive as the range of topics covered is the interior and exterior design of the building, which can be found only in other historic places put up during the early 20th century in Hanoi. 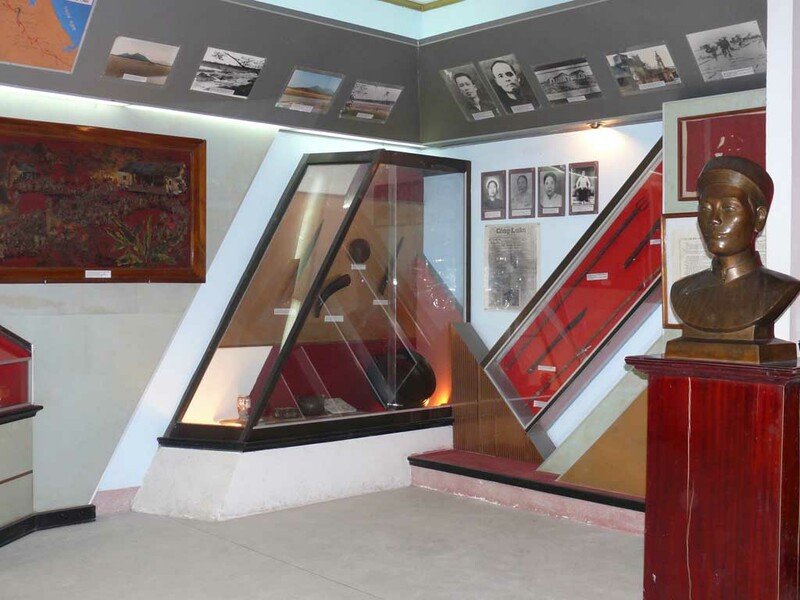 The Museum is about 10-15 minute walk from the Old Quarter Hanoi area. Mark down its location on your map and find your way out of Old Quarter’s puzzle!